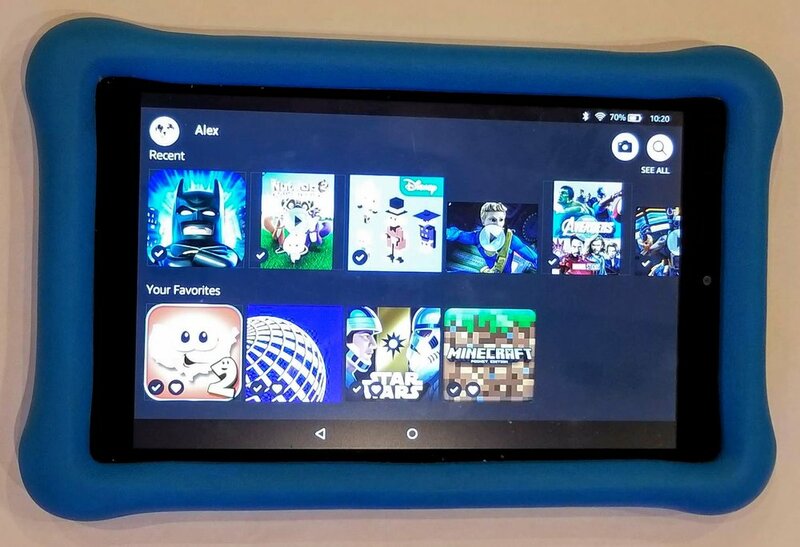 Kid's Fire Tablet or I-Pad? It's an easy answer. In this day and age, it’s almost inevitable that you will buy an electronic device for your child. But what is the best option? For my first daughter, now 11 years old but age 5 at the time, I splurged and bought her an iPad mini after growing tired of loaning her my own. I happily welcomed back my Ipad, now free of sticky finger prints and botched control settings, but I had misgivings about her now owning a device that could be easily broken and provided open access to its settings and the internet. In short, the iPad was parent intensive. Between loading appropriate content, monitoring screen time, and limiting what she could see and access, it required a lot of my time.